Schwinn is an American icon and a leading brand, which is founded in the year 1895 and which produces bicycles, home and commercial fitness equipments, and recreation products. 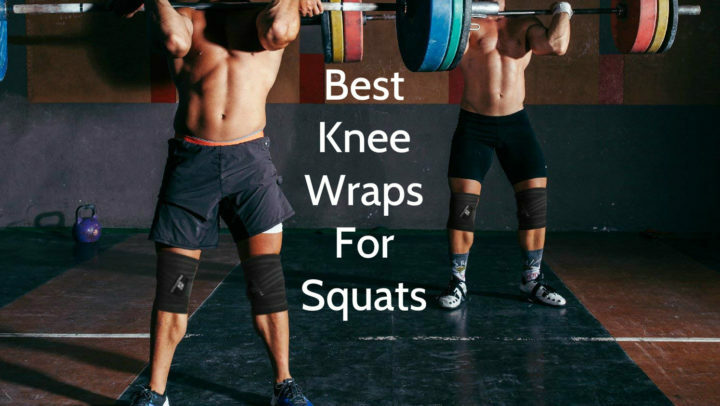 The company is on the forefront of fitness technology innovations field. Schwinn has been playing an indispensable role in revolutionizing bicycling and fitness all over the world. In one word, Schwinn has been helping to make cycling simple, easy and fun for everyone. The company is producing not only bicycles, but exercise machines, scooters, baby carriages and other things, that are equipped with strollers, as well. This set is provided for children, who are learning to ride a bike, skate or skateboard, or are doing it in everyday life. These knee pads, elbow pads and gloves prevent children from bruises, abrasions and bumps, which are caused by falls or other physical impacts. This protection set is very useful in situations, where children are learning to ride a bike, skate or skateboard, because, as we all know, at this stage children are falling a lot, therefore the risk of different injuries is high. As mentioned before, this set includes 2 knee pads, 2 elbow pads and 2 gloves, ensuring full protection against different injuries, that may happen during physical activities such as bicycling, rollerblading or skateboarding. These pads have adjustable straps, which provides not only an ultimate fit and comfort, but full and stable protection too, which is priority for children safety during physical activities. These pads have large knee and elbow caps as well, which decreases fabrics wane. These knee and elbow pads are available only in black color, so they are practical and easy to use, because, as we know, dirt is not so visible on black things, but once they become dirty, they can be washed in washing machine. These pads have classic design, that is made by black fabric and slightly shiny caps. Considering, that they are classic, they are suitable both for girls and boys, despite their age. These knee and elbow pads has only one size, but they have adjustable straps, so they are suitable for almost any child. 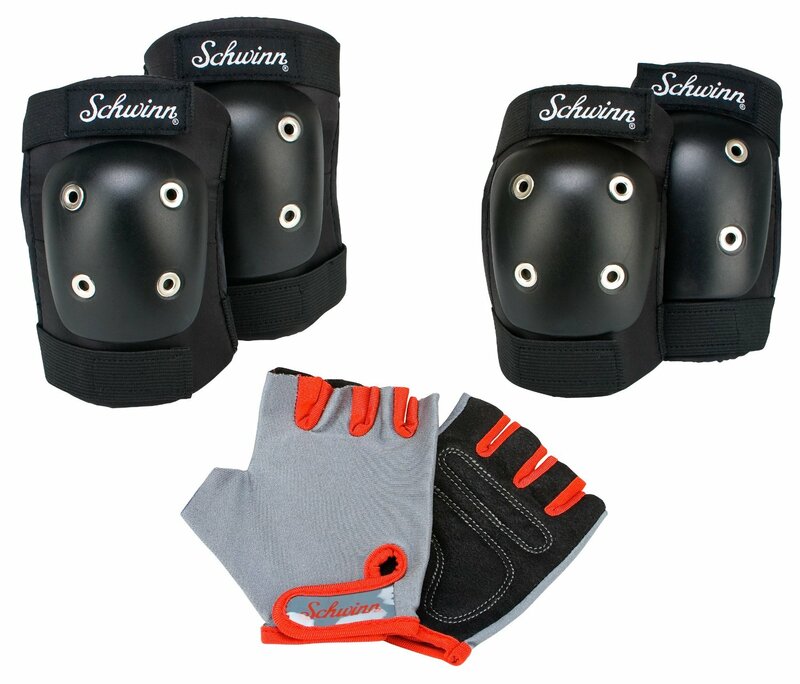 This Schwinn pad set is provided for children knees, elbows and hands protection during physical activities such as bicycling, rollerblading and skateboarding. These pads are made of nylon fabrics and plastic caps. Both knee pads and elbow pads size is 8.3” x 9.8” x 1.5” and their weight is 0.5 pounds. This product is available only in black color and they are only in one size, but they have adjustable straps, which provide the size, what is needed. This set is intended only for children. 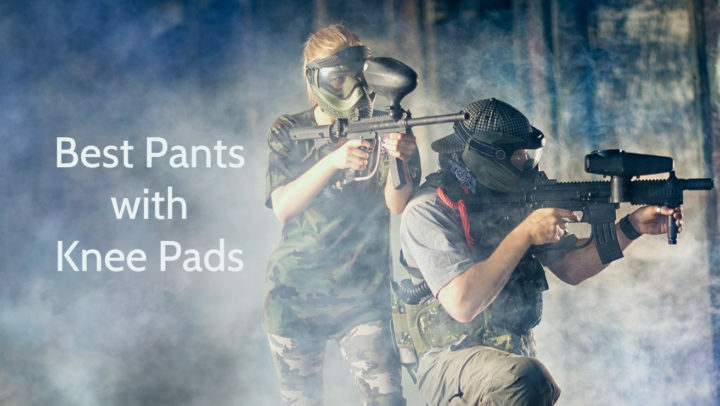 These pads are machine washable and usually are sold in pairs.